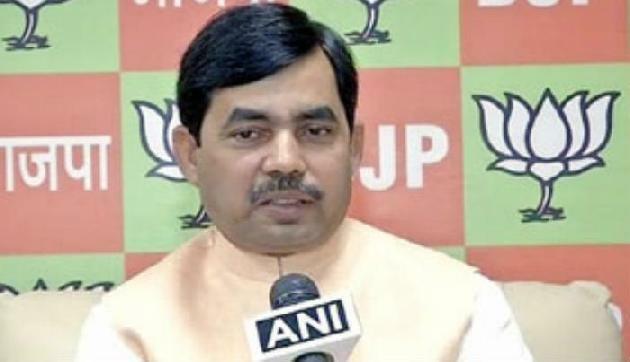 GAYA: Senior BJP functionary and former Union minister Syed Shahnawaz Hussain on Wednesday said infiltration from Bangladesh was not restricted to Assam only. “The problem is much more serious as it has affected several states, including Bihar. No true nationalist can remain a bystander to the issue involving national security,” Hussain told this newspaper. He added the issue of Bangladeshi infiltration came up for discussion at the two-day executive committee meeting of the state unit of BJP at Bodh Gaya which concluded on Wednesday. The former Union minister said the Congress was backing out of the Assam Accord with Asom Gana Parishad during the regime of Rajiv Gandhi. “The National Citizen Register is the product of that Accord. 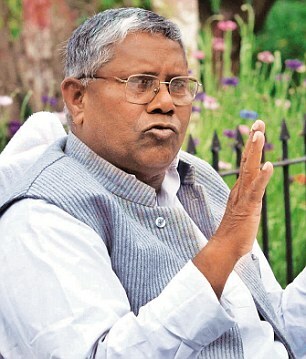 The Congress must make it clear whether it stands with the country or the Bangladeshi infiltrators,” he said. Playing down the absence of top leaders like Union ministers Radha Mohan Singh and R K Singh as well as former Union minister Rajiv Pratap Rudy at the party’s meeting, Hussain said BJP was fully united under the leadership of PM Modi and party president Amit Shah. “A section of the media has developed the habit of raising non issues,” he added. “In 2014, the NDA had won 31 of the 40 parliamentary seats in the state. CM Nitish Kumar was not part of the alliance at that time. Now that Nitish is back in the NDA, there is no stopping for the alliance. It will bag all the 40 seats in 2019 Lok Sabha election,” Hussain said. Denying any rift in the NDA on the issue of seat distribution, Hussain said the alliance partners were committed to take the country forward.